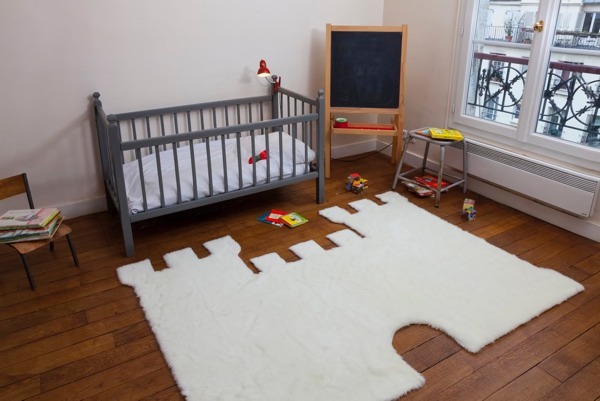 Why limit fun shapes and colours to wall art when you can put them on the floor of your nursery too? These rugs from French imitation fur specialists Pilepoil add fantastic character to a room and, with a soft furry finish, they’ll feel lovely under your feet. 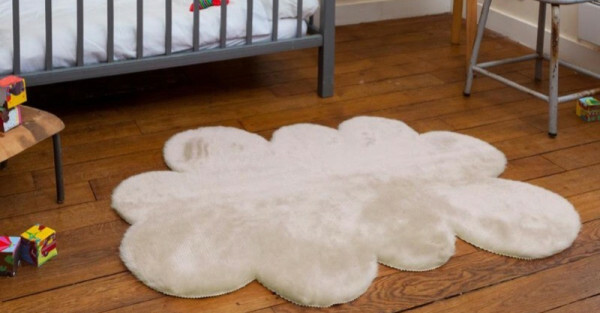 Whether your little one is a princess-to-be or an animal lover, the gorgeous collection of kids rugs come in cute shapes for any imaginative mind, including castles, bears, elephants, butterflies, stars, hearts and circles. There are a few different colours to choose from, including powder pink, fushia pink, mauve, army green, grey, beige and white. Pilepoil has been making imitation furs for more than 50 years. The company prides itself on creating faithful fur imitations using French traditions and high-quality fabrics. The furs – made from modacrylics, acrylics and cotton – are all woven directly onto a cotton backing and later lined in velvet or satin, which makes them silky soft and super strong. 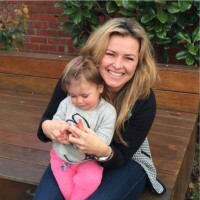 As for maintenance, if they get a bit worn in parts you can return them to their original state with, believe it or not, a brush and a blow wave! You can also gently machine wash or dry clean them. 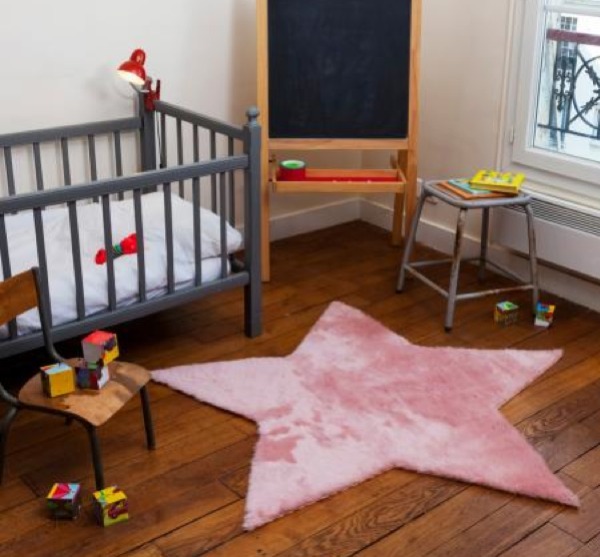 Rugs can be purchased directly from Pilepoil for between €150 and €250, depending on what shape you choose. International shipping is available.